SD Style Bloggers Dress in...Lace! 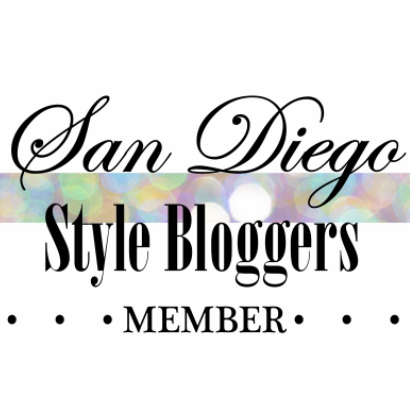 We're back with April's SD Style Bloggers Dress for Link up party! This month we want to see how you wear lace! Lace is all the rage for runways this spring. From Nanette Lepore to Rag & Bone, this beautifully delicate trend adds a dash of elegant sophistication to any outfit. Join us and show us how you wear this feminine fabric by linking your pictures below! We love lace! Great choice!